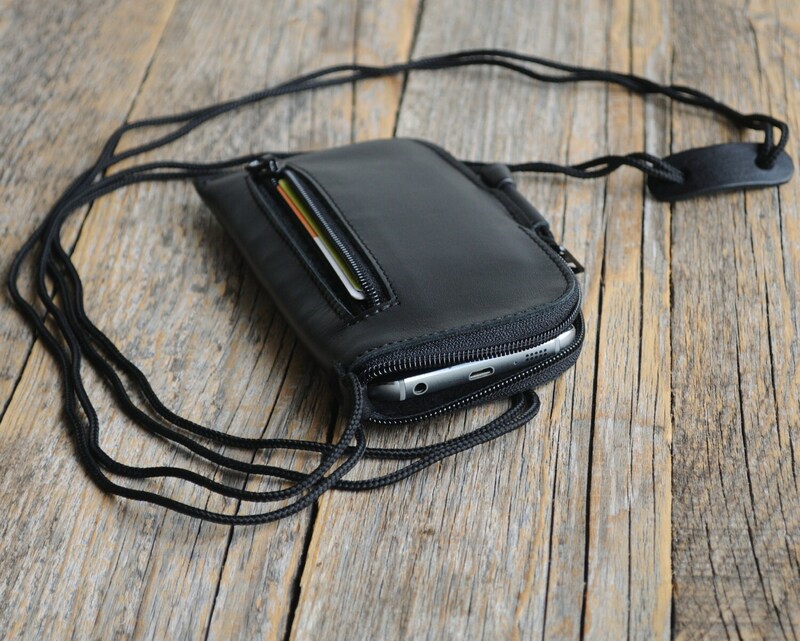 We proudly introduce to you our Motorola case that even couples as a mini messenger bag. If you are looking for a versatile option, then this is your item! Padded and lined with a soft interior to protect from scratches and bumps, this case will keep your device safe. 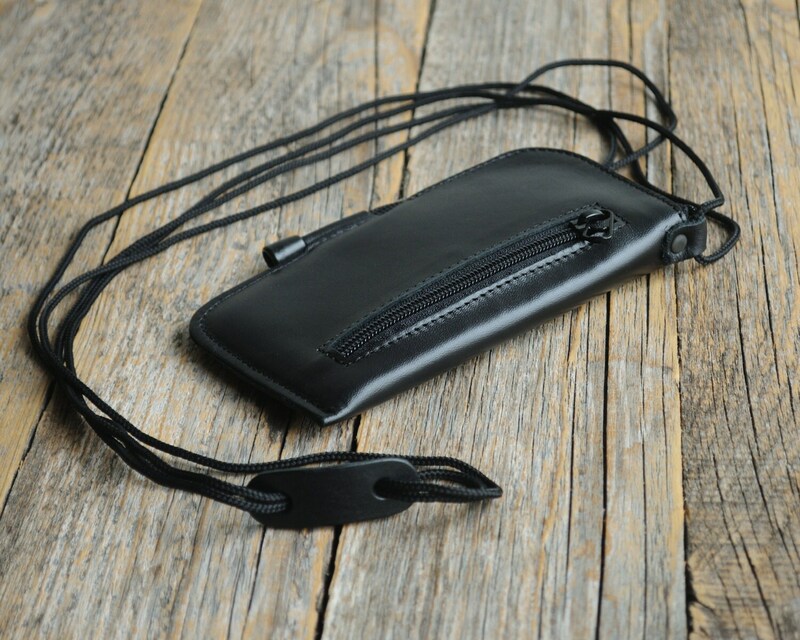 Front slip pocket is handy for credit cards or money and will be kept safe by a covered zipper closure. 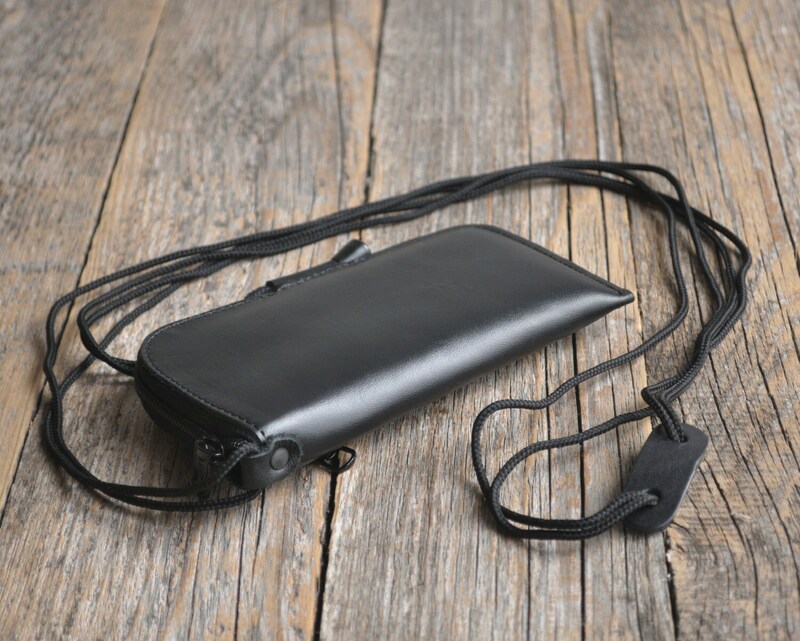 You can choose to carry them cross body like a mini messenger bag since there is a neck strap included. 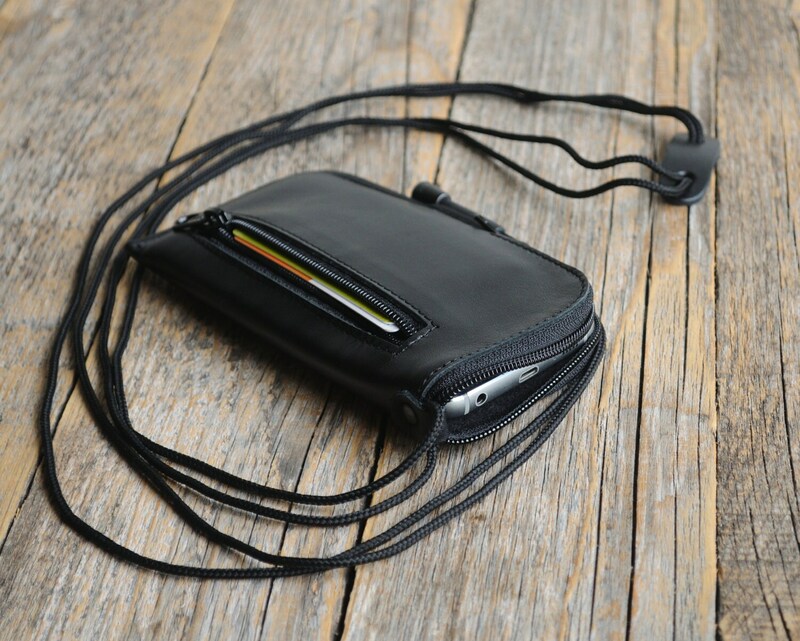 The leather is approximately 1mm in thickness, so this case will prove to be a durable safe fit for your device. Here at Happer Studio we are so proud of our products that we guarantee you will love them as well; in fact, if you are unsatisfied with your product, we offer you the opportunity to return it to us! All of our items ship the same or next business day, and we would gladly take returned products. Happer Studio is a small, family run business that truly appreciates our customers! It is important to note that every product we produce differs slightly. We do our best to select only the highest quality of leather, so this means that every piece of leather is different – similarly to how everyone’s fingerprints differ. The distinguishable difference in every pieces’ texture and markings goes to show that we use only the best! Any manmade material would be identical to one another. Happer Studio is a loving, family run business specializing in hand-made leather bags, sleeves, laptop cases, and accessories. We strive to provide our customers with the best experience possible, and we appreciate your business!